Pittsburgh team officials and fans hold their breath while awaiting the return of their star player, Sidney Crosby. 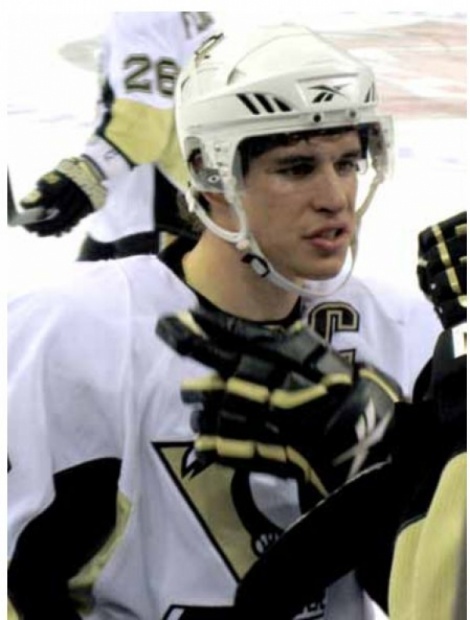 Sid “The Kid” has been sidelined since early December and yet there is still no timetable for his return to the NHL. He remains out after suffering from post-concussion symptoms after their Dec. 5th game against the Boston Bruins. Crosby has played in only eight games this season and was very productive in those games. Without him, the Penguins are falling in the standings but they refuse to subject Crosby to further injury by bringing him back before he’s completely healthy. Crosby was first injured back on Jan. 1, 2011, when he took a blindside hit to the head during the Winter Classic against the Washington Capitals. The cheap shot on Crosby went unnoticed by the game officials and the NHL never handed down a penalty to David Steckel, despite the viscous nature of the hit. Then, on Jan. 5, just one day after it was announced that Crosby was the top vote-getter for the NHL All-Star Game, he was driven into the boards headfirst by Lightning defenseman Victor Hedman, on a play that too could be considered distasteful. Two short days later it was announced that Crosby had a concussion and would remain out indefinitely after taking two blows to the head in successive games. Crosby did not return to the ice last year. Sid The Kid returned to hockey this season after missing the first 20 games. His return came on November 21st, almost eleven months after his injury. The eight games that he played (before being sidelined again) were not enough to instill confidence in fans that their hero is well. Many fear that Crosby’s injury could be career ending and they have valid concern. If he cannot overcome his bouts with dizziness and his headaches associated with his post-concussion syndrome, playing hockey in the NHL may no longer be an option for the young champion. This dreaded circumstance would be a cataclysm for the Penguins and truly a tragedy for the sport. Sidney Crosby, age 24, was drafted 1st overall in the 2005 NHL draft. Barely 18 at the time, Crosby was nicknamed “Sid The Kid” and he immediately showed the potential to be a superstar. Pittsburgh reaped the rewards of their draft pick when they won the coveted Stanley Cup in 2009, led by Crosby and fellow center Evgeni Malkin. The Penguins know what they have with Crosby and won’t risk his future to have him play today.